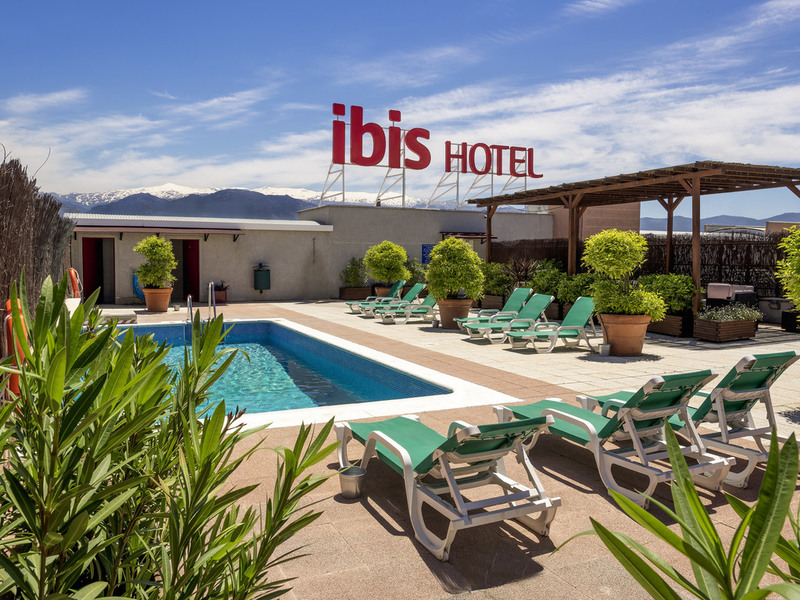 The ibis Granada hotel is perfect for family trips to the city of Granada. This recently renovated hotel offers comfortable and fully equipped rooms with air conditioning and WIFI. You can also enjoy its breakfast, bar and new ibis Kitchen restaurant which offers the best of Granada's cuisine. The hotel is ideally located for exploring the city. If you are planning to visit the city of Granada, don't miss a visit to the Alhambra and a climb to the Sacromonte (a beautiful, small but fascinating area). Enjoy the blend of Spanish and Arabic cuisine and tapas. Grilled fish and meat any number of ways.